Want to pick your Bible study by topic? 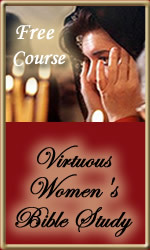 If you want to pick your Bible study by topic instead of completing an entire course, you have come to the right place! Think of this list of Bible study topics as a virtual Table of Contents for your very own Online Bible Study Book! Where Would You Like To Begin Selecting Your Bible Studies by Topic? FREE VIP Program! 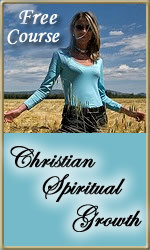 Free Christian eZine, audio series, eBooks, and more! Christian Writing Opportunity: Become a Columnist At the Hem! 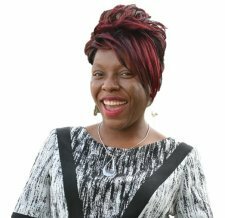 Christian Affiliate Program: Make Money Helping People Become God's Masterpiece! What's The Best Bible Translation: How to Pick the Best Study Bible For YOU! 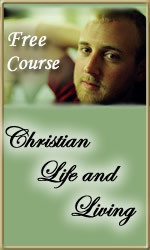 Free Online Bible Study Lessons By Email! 4 Steps To a Closer Walk: How to become a friend of God. Bible Study Basics E-course: Learn the 4 most fruitful Bible Study Techniques. Christian Meditations: Are They Really Biblical? The God of The Bible Lesson 3: What is the Trinity? The God of The Bible Lesson 4: Who is the Holy Spirit? Free Online Bible Study Groups! 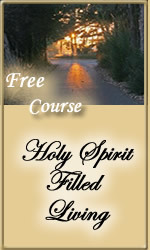 Bible Study on Holy Spirit Living Course Intro: Who is the Holy Spirit? 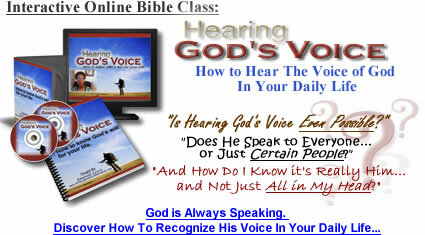 Can You Hear God's Voice? How to Recognize the Leading of the Holy Spirit. 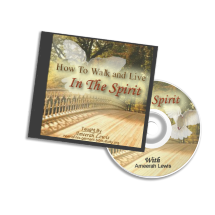 Spiritual Gifts Bible Study Lesson 1: Does Every Christian Have Access to Spiritual Gifts? Spiritual Gifts Bible Study Lesson 2: What are the Spiritual Gifts Described in the Bible? Fruit of the Spirit Bible Study Lesson 1: Have You Been Marked? Fear Bible Study Part 1: What is Fear? 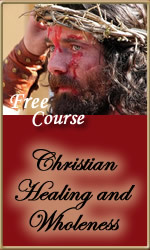 Healing Bible Study Lesson 2: Is Jesus Healing Today? Christian Nutrition Bible Study Lesson 1: Is Christian Nutrition the Missing Piece of Your Healing Puzzle? Christian Depression Bible Study Lesson 2: Is There Really Healing for Depression? Why God Made Woman Lesson 1: The Creation of Woman - What Was the Point? Kid's Bible Study on Ephesians-Obeying Your Parents Makes God Happy! Kid's Thanksgiving Bible Study: Developing a Heart Full of Thanksgiving and Praise! Free Daily Children's Bible Story: New kid's Bible story every day! Printable Halloween Candy Witnessing Stickers: Use them with the ideas explained in Christian Halloween Alternatives or make up your own! Printable Kingdom Kids Party Invitation: Party idea explained in Christian Halloween Alternatives. 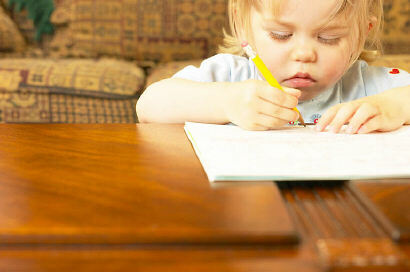 Children's Bible Activities Intro: Sharing Your Love for God with Them in Way You Can Both Enjoy. Printable Bible Word Search Pages for Kids. 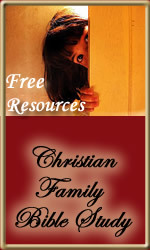 Free Printable Bible Study Lessons: For Small Group Bible Study or Personal Use. Printable Bible Verses Scripture Memory and Meditation Cards. Printable Bible Study Lessons for Children. 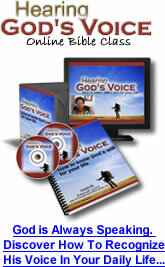 Includes free Bible study activities for your kids too! 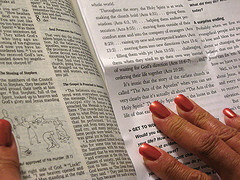 Finished choosing your Bible Study By Topic? 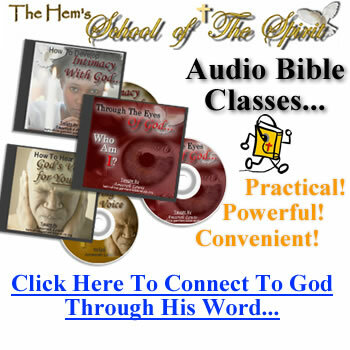 Click here to return to The Hem Bible Study Online Homepage. 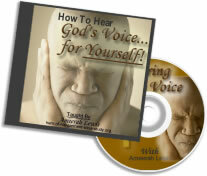 How To Hear God's Voice for YOURSELF!